APTET Results 2018 For Paper 1, 2, 3 has released by the Commissioner of School Education Andhra Pradesh on its official Website aptet.apcfss.in. AP TET conducted the written examination in three parts paper l and paper ll, III for selection of the candidates for the teacher’s posts. The Initial Key and the Final Keys are released Now AP Government Plans to Release AP TET 2018 Results today for AP TET Paper 1,2,3. So Candidates who are Eagerly waiting for AP TET Results 2018 can check results with your name and roll number. 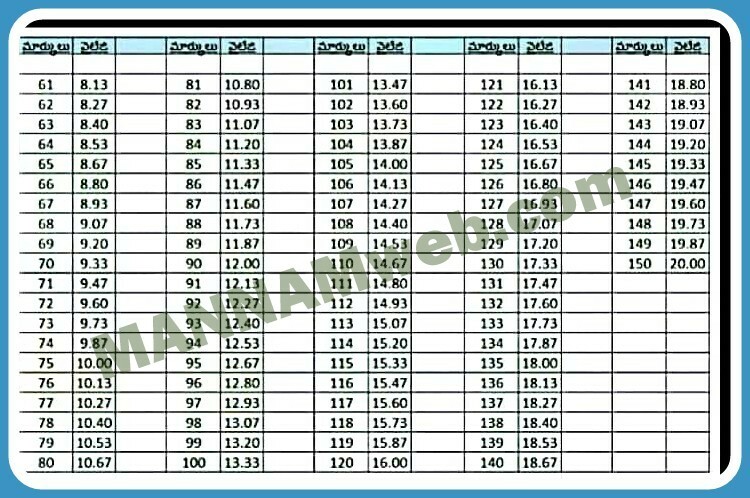 Candidates Can also check cutoff marks then download Rank Card and save it for further use.Get all details regarding AP TET Results 2018 on this page.